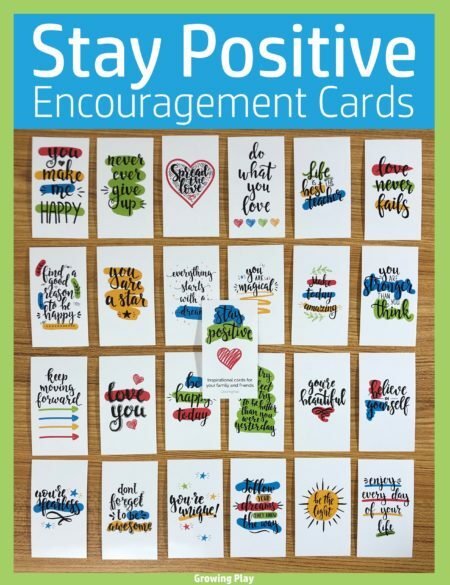 Print the posters in a smaller size and toss in someone’s lunch box to add some cheer and positive vibes during the day. 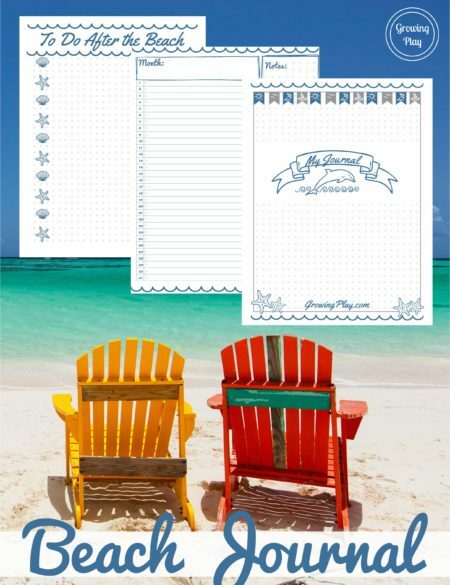 Just open the file in Adobe and click File – Print – Multiple – 9 pages per sheet, cut apart and send to a special friend. help to change your view from a negative to a positive mindset. 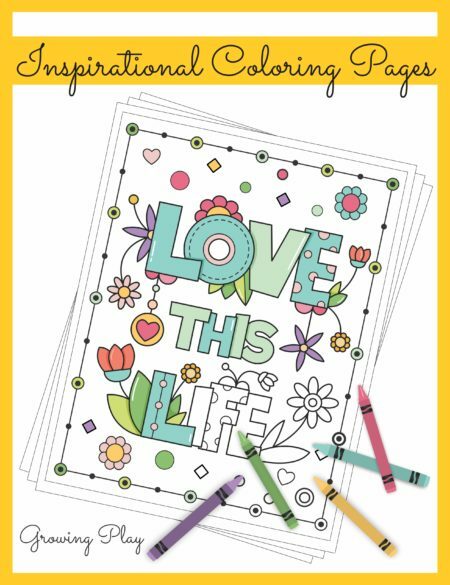 colorful decor for the classroom or home. 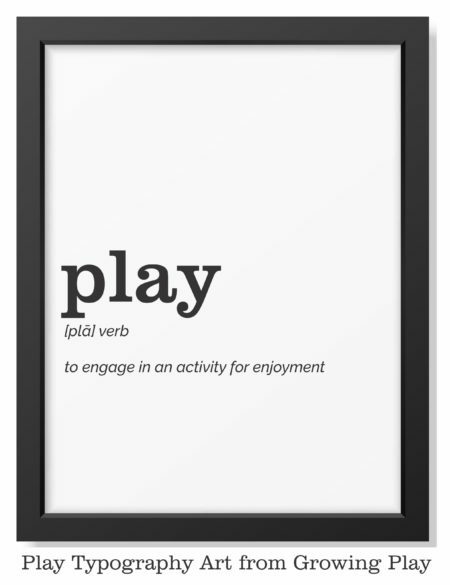 surprise friends with a small poster size version in their lunch box, locker or regular mail. 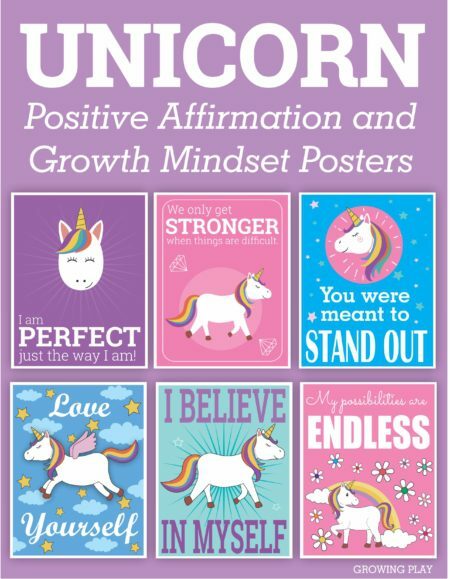 unicorn birthday party favors encouraging children to have a positive mindset. 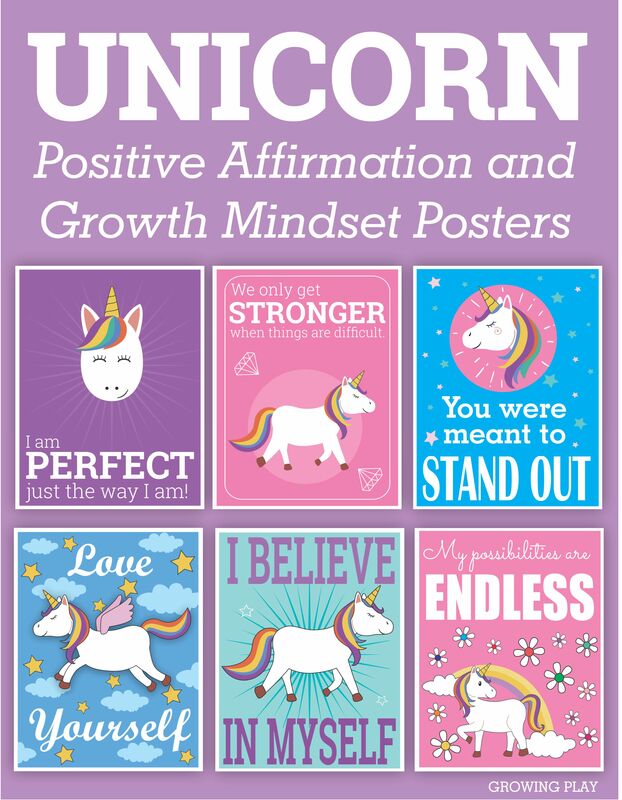 DOWNLOAD YOUR FREE UNICORN POSITIVE AFFIRMATION POSTER – I BELIEVE IN MYSELF. We only get stronger when things are difficult. There is no other you in the entire world. Each failure brings us closer to success. Dreams are just goals we achieve later. It’s not if you do it but when. I am the best me in the universe.